Aside from its regular meetings, Otaku club also strives to spread the love for Japanese animation and culture among other students, who may not be familiar to anime, but who may want to know more about this branch of animation by organizing various events – mainly movie screenings. 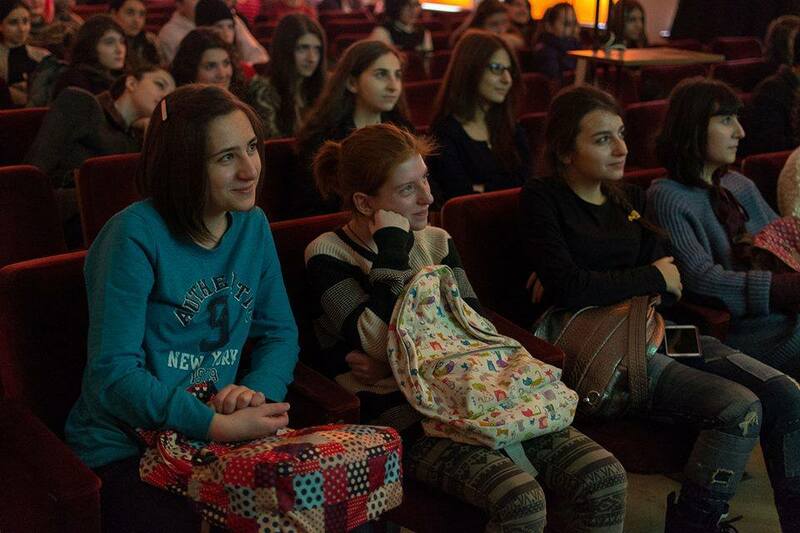 The club has already organized screenings of such famous animated feature films as Evangelion, The Tale of Princess Kaguya, The Garden of Words, Paprika, etc. 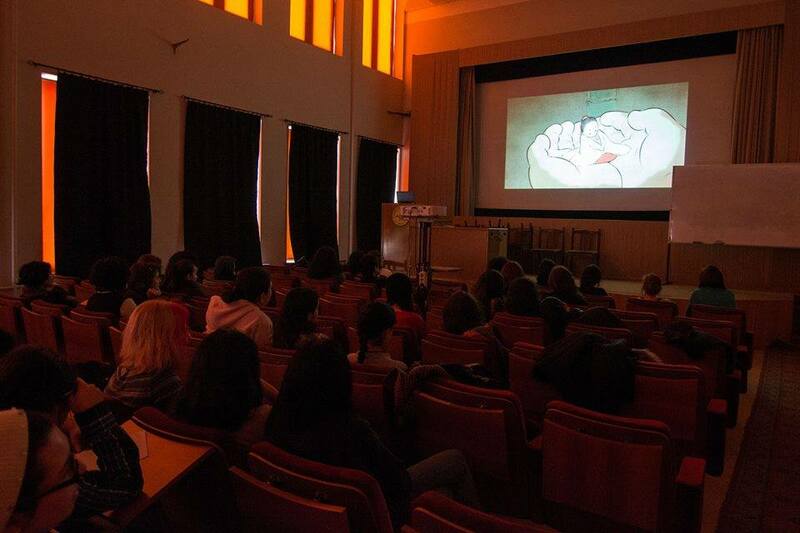 The screening of an animated movie “The Tale of Princess Kaguya” from the world-famous Japanese Ghibli studio. Purpose: Our club is about Japanese animation, manga (comics) and other media production that comes from the land of the rising sun! We will watch & discuss anime & manga, as well as play different games, organize events and theme weeks. If you’re new to anime world, you are more than welcome to join us and discover this branch of world animation. 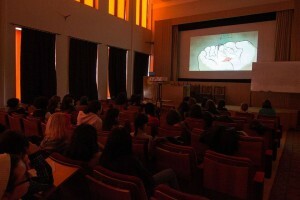 The club also organizes university-wide movie screenings which are open for all students. Meetings: The club meets each Friday, at 4:30pm in 608M. Please note that the day/time/location may change, so please contact the club representative before attending the meeting for the first time, or join the club’s Facebook page to get regular updates.